Erika is Lucy’s little sister. I’ve known her family for many years and we took Lucy to boarding school after things at home for her were too hard. Erika had been attending a local preschool and feeding program run by some Ukrainian missionaries so her situation was not as difficult as it was for Lucy. In 2016 her mother passed away leaving her with her father who is an alcoholic. 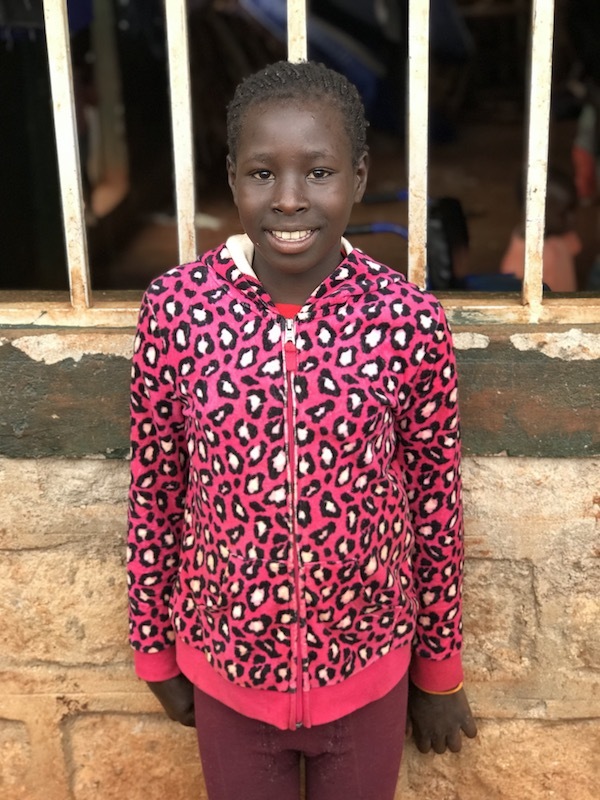 We were worried about a young girl being without her mother in a very tough neighborhood, so we decided it would be best for her to move to Precious Kids Center. She is a very bright girl who does well in school. She also loves helping out the other kids at the house who need a little extra help. Erika is certainly a joy to have around. Sammy first came to us as a student at our school. One of the teachers at our school was asked by her neighbor if we could accommodate her child at our school. He came the first day and we realized that he came from a very needy family so we asked his parents to come have a meeting with us and they agreed that he should switch to being a boarding student and only going home during the school holidays. Sammy is a joy to have around. He always has a huge grin on his face and he also has Autism and is non verbal. He is always one of the first kids to give me a fist bump when I arrive in the morning. We love Sammy! Gideon’s family lives right down the street from the center. His mother and his grandmother came by one day to ask for our help. 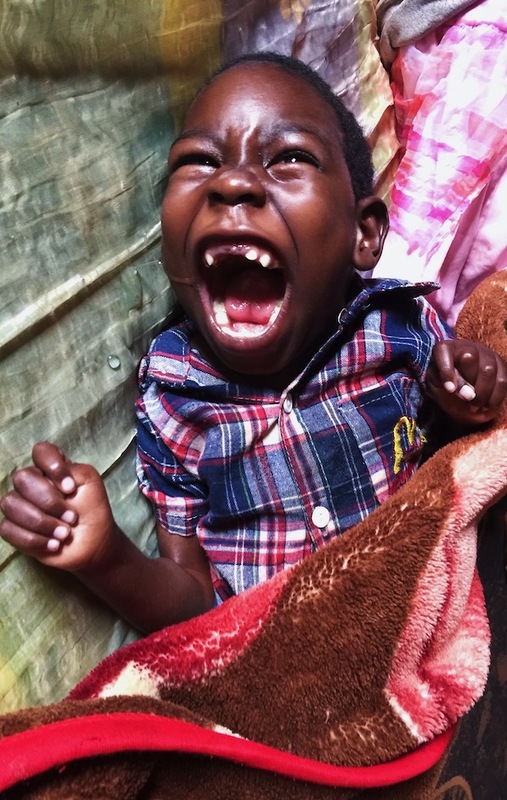 Gideon is four years old and has very severe cerebral palsy and epilepsy. 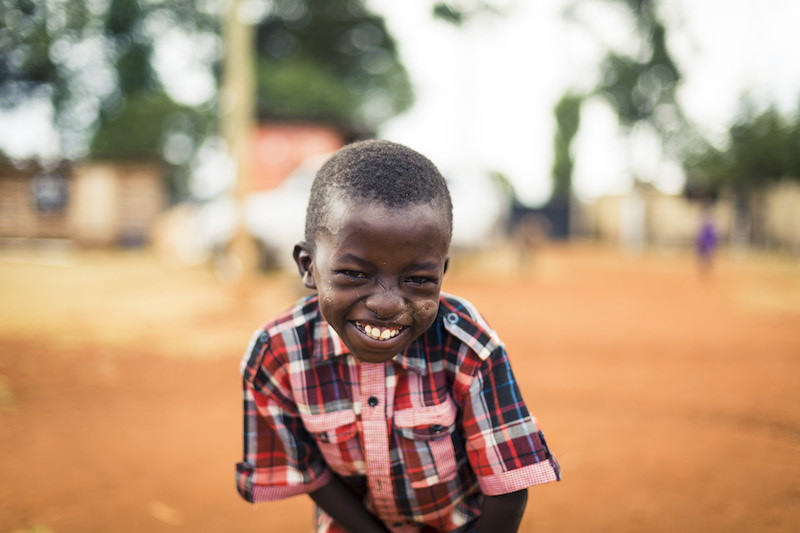 He is a sweet boy with a wonderful smile, who is unable to sit, walk or talk. He also needs to be fed all of his meals and takes medication to control his siezures. His mother and grandmother love him very much and visit him frequently, but are unable to meet his needs financially. Gideon has been having trouble gaining weight due to some feeding issues, so please keep this sweet little guy in your prayers.